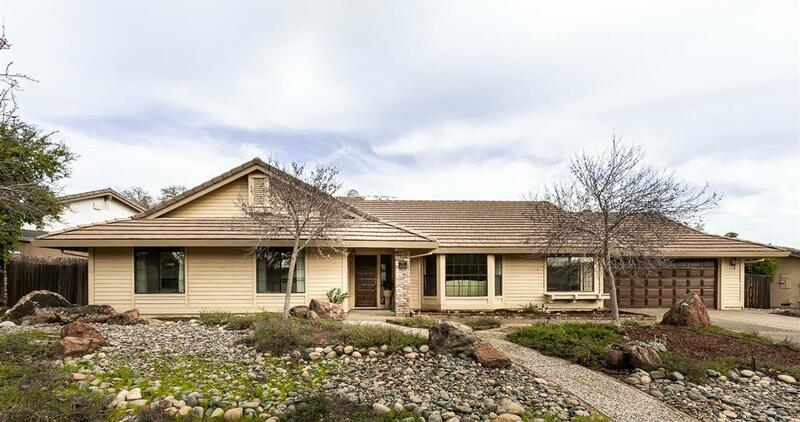 Gorgeous custom home in highly desirable Rocklin neighborhood.Impressive floor plan with cedar vaulted ceilings. Upgraded kitchen with custom granite counters, double oven and Gaggenau cook top. Large serene backyard with koi pond, waterfall, bridge overlooking the old Whitney golf course, proposed 80 acres of walking trails.Top rated schools and easy HWY 80 access.